Why is a quality garage door so important? The quality of garage doors has come a long way in recent years, thanks to advanced technologies used by top quality suppliers. A garage door is extremely important to security and ensuring you and your family are safe and sound in your home. But why is it so important to have a quality garage door with these advanced features? What do you get from a better garage door? No matter what you use your garage for, whether it be a playroom for the kids, a space for band practice or even just a home office, you’re going to want to keep in as much noise as possible. Top quality garage doors from suppliers such as Hormann (who’s products are on sale here at ABi Garage Doors Rotherham) have fantastic soundproofing qualities – making it worth that little bit more money. Choosing a quality garage door may be more money initially, but over time it will save you a lot of money on energy bills, as well as making your garage a much more comfortable environment all year round. By preventing your garage from reaching freezing and scorching temperatures, it also stops certain items damaging and becoming unusable. Majority of homeowners keep valuable items in their garage such as cars, lawnmowers and expensive camping equipment. But unbeknown to some, a low-quality garage door provides next-to-no protection. A quality garage door protects you and your family from being harmed and your belongings from being stolen or damaged. These garage doors have built in locking systems which deter burglars from breaking and entering through your garage door. ABi Garage Doors Rotherham have been supplying and installing garage doors throughout Rotherham and the surrounding areas for more than 25 years. 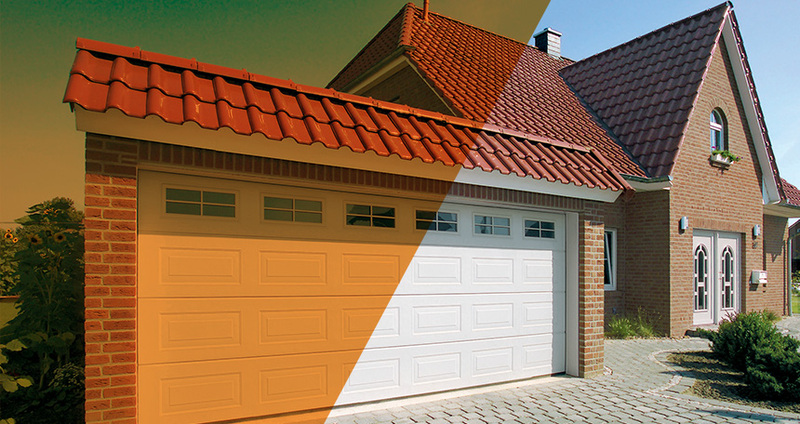 We also provide a garage door repair service, helping home owners to address problems quickly and effectively. For more information or to arrange a callout, please get in touch on 01709 319 350.